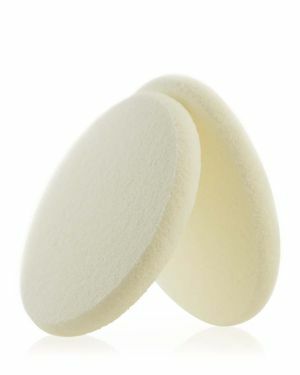 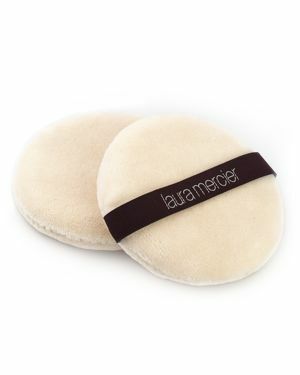 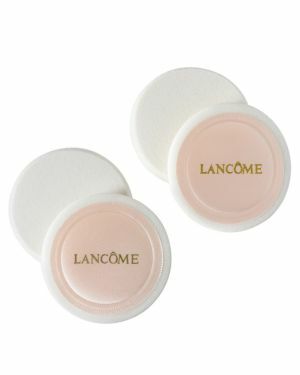 Laura Mercier - Foundation Powder Sponges, 2 Pack A specially designed sponge for the perfect application of Smooth Finish Foundation Powder. 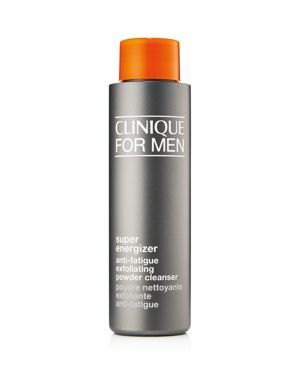 Can be used wet or dry. 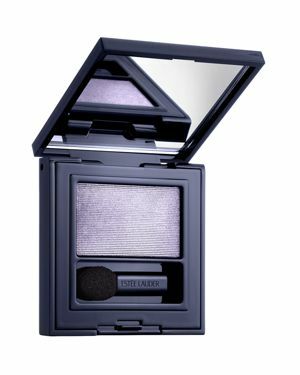 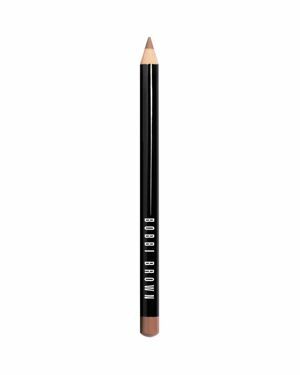 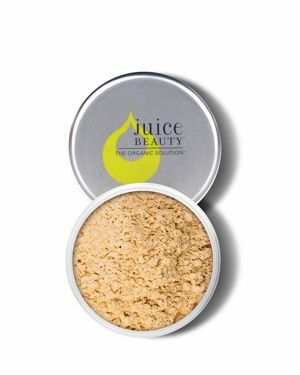 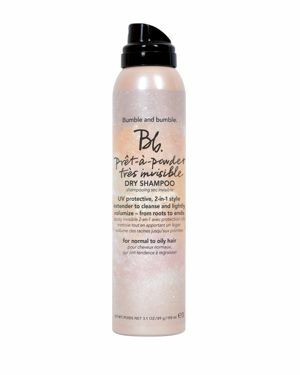 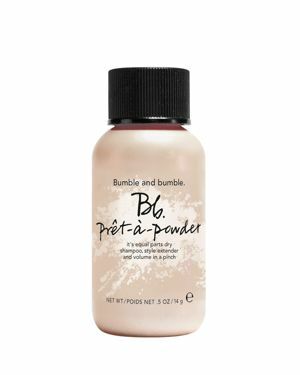 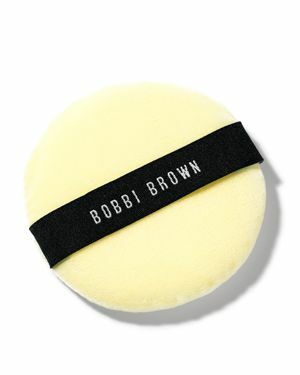 Bobbi Brown - Use the Bobbi Brown Powder Puff to evenly apply Face Powder or Sheer Finish Loose Powder. 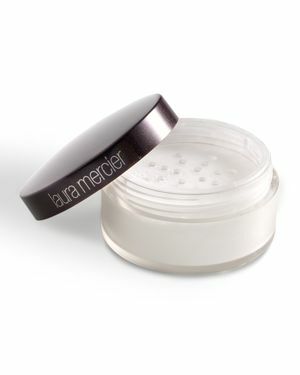 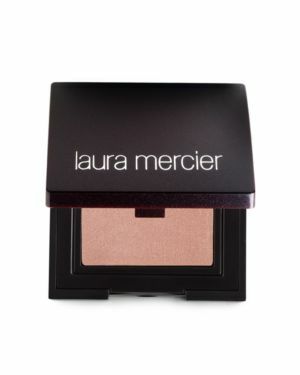 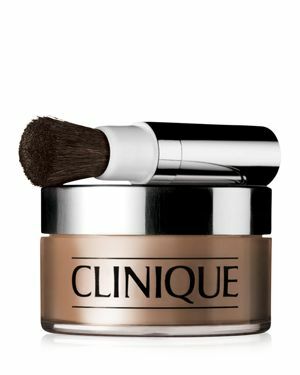 Laura Mercier - Velour Puff is specially designed to pick up & hold powder & is useful for application to all areas of the face. 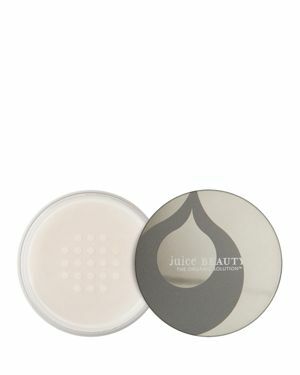 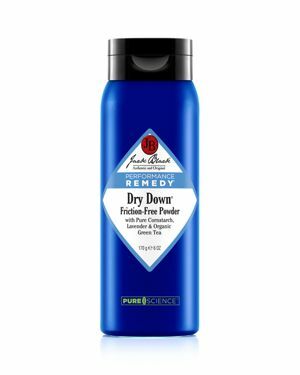 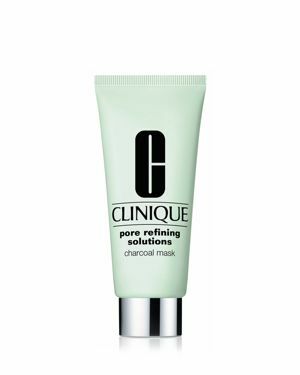 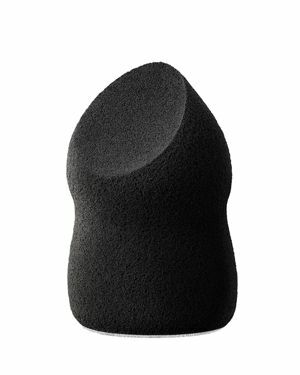 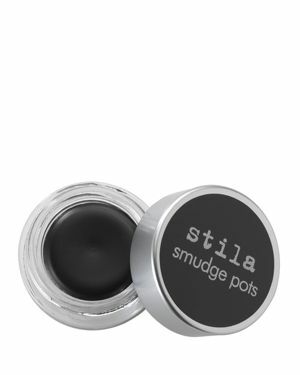 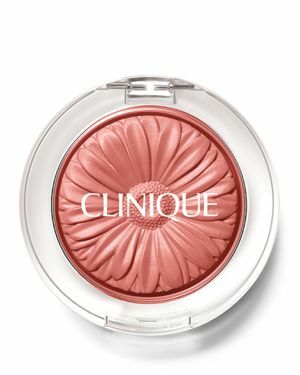 The designed texture molds & conforms as needed when applying powder. 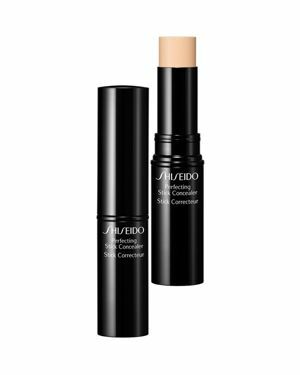 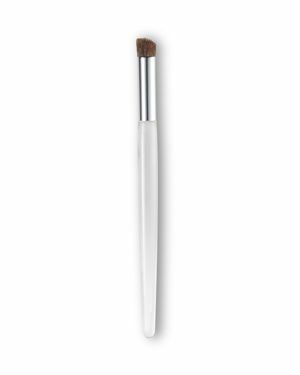 Trish McEvoy - Trish McEvoy Brush 68 Everything Eye Precision shaped to offer maximum versatility from defining to shading to blending cream and powder products on the eye. 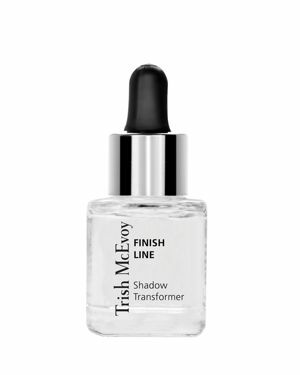 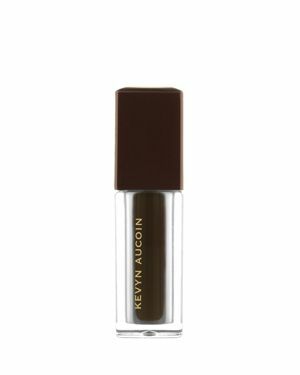 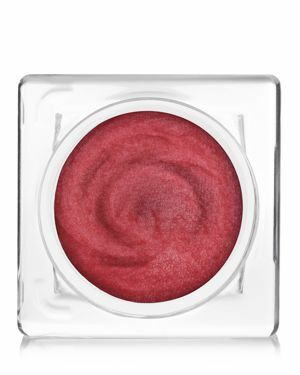 Trish McEvoy - Trish McEvoy Finish Line A drop or two of Trish McEvoy's transparent waterproofing elixir converts powdered eye shadow into a liquid eye liner and seals the line to make it last.